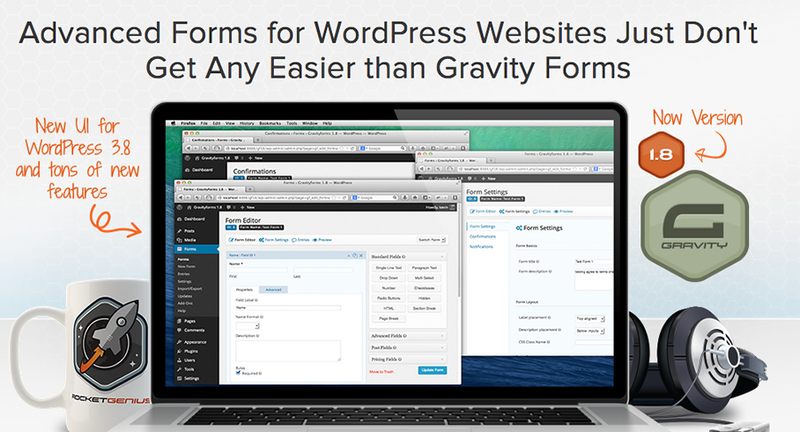 Gravity Forms is a great form plugin for WordPress. I use it on nearly every site that I create because its so powerful. In this video I take you through setting up a form and show off some of the features. You can get yourself a copy of Gravity forms here. Hi Alex, a quick heads-up that I’m getting a 404 for your link to Gravity in the paragraph right above the video. Sorry, right above the screenshot, not above the video! Thanks for letting me know! I’ve fixed it now.